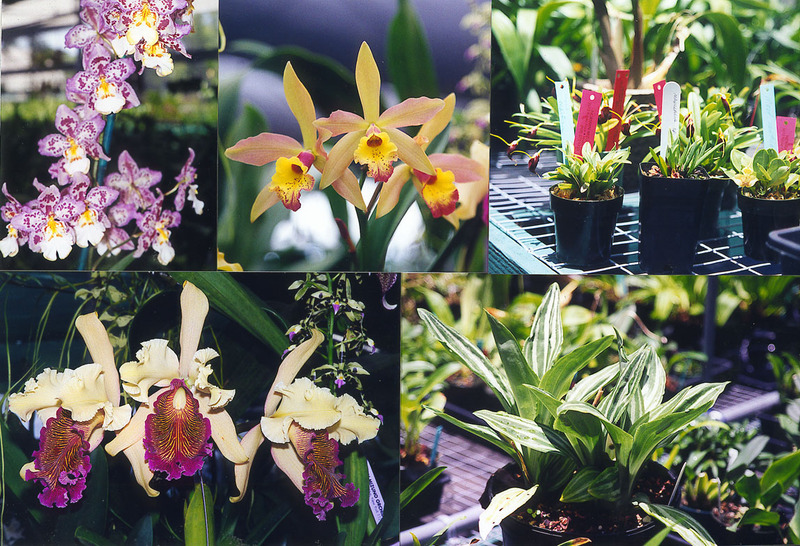 The Pacific Orchid Society ( of Hawaii ) meets on the third Monday of each even-numbered month (except in December) at 7:00 P.M. at the First Unitarian Church of Honolulu, 2500 Pali Hwy. in Honolulu, Hawaii. Meetings include a Display Table where members talk about plants that they bring to the meeting. Door prizes and refreshments are also regular features at meetings. 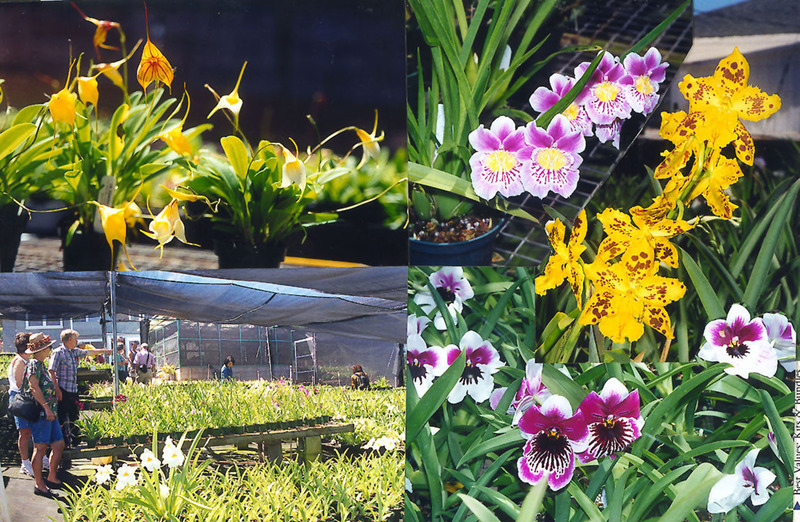 Contact the Pacific Orchid Society at P.O. Box 1091, Honolulu Hi. 96808 or send an email to Adele Mitchell for membership, comments and questions. reocities.com has archived our former geocities website that contains these precious images that we feared were lost forever when geocities blinked out and we had not backed up the files. 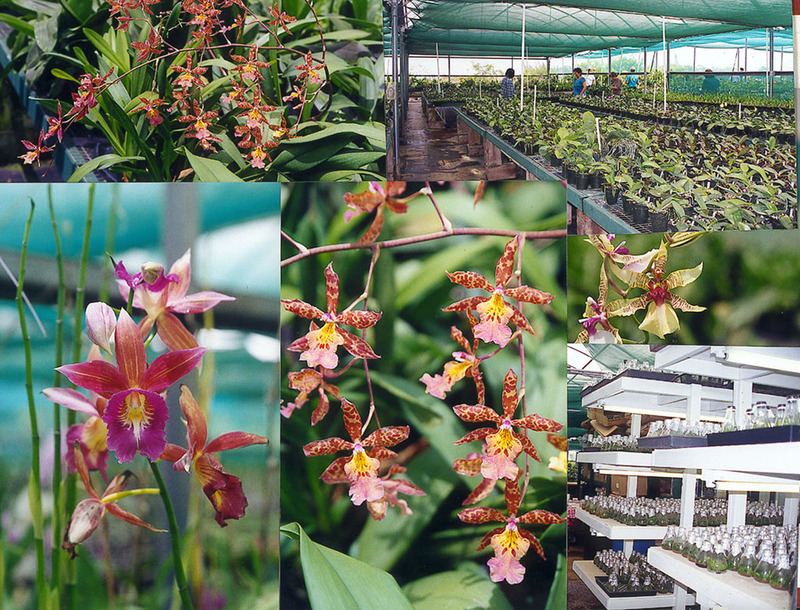 Exotic Orchids of Maui Norman Mizuno�s nursery I. N. Komoda Orchids, Inc.
. 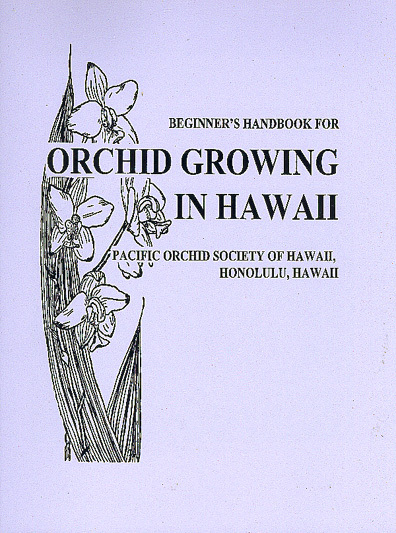 Kudos to past-president Ted Green and all who assisted in the years-long effort to compile and produce this wealth of information about growing our orchids in the varied environmental conditions of Hawaii. 8 1/2" x 11", 42 pages long, it contains many line drawings and photographs. 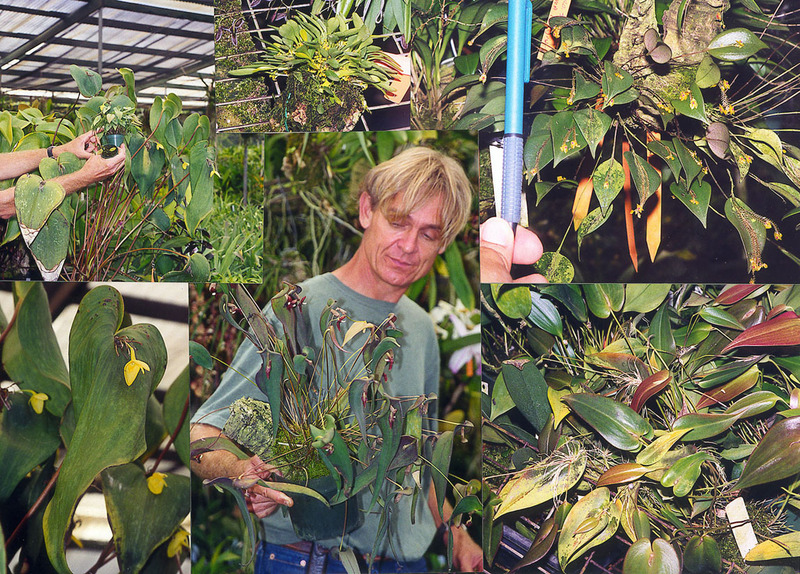 There is also commentary on numerous aspects of orchid growing that had not been addressed earlier. 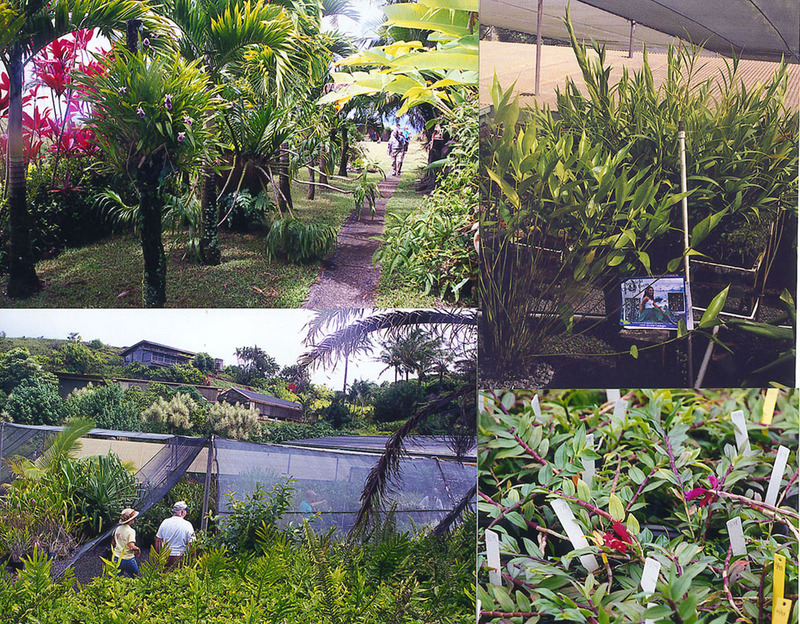 Copies are available in garden shops on Oahu. 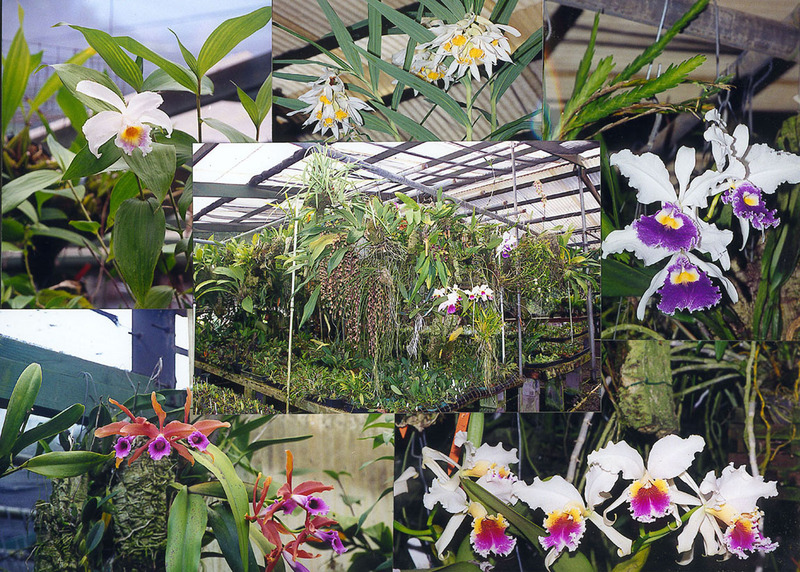 The resurrected Pacific Orchid Society geocities website Orchid galleries and statewide orchid events up at the time when geocities went off-line. Our thanks to Bruce Brunson, the original webmaster, for scanning and arranging the slides that were contributed by Jack Woltmon and Wilbur Chang.